Asus ZenFone Max Pro M1 and Asus ZenFone Max M2 phones are now receiving their anticipated Android Pie update in India, after delays. The release should be good news for users of the smartphones, considering the long delayed update. 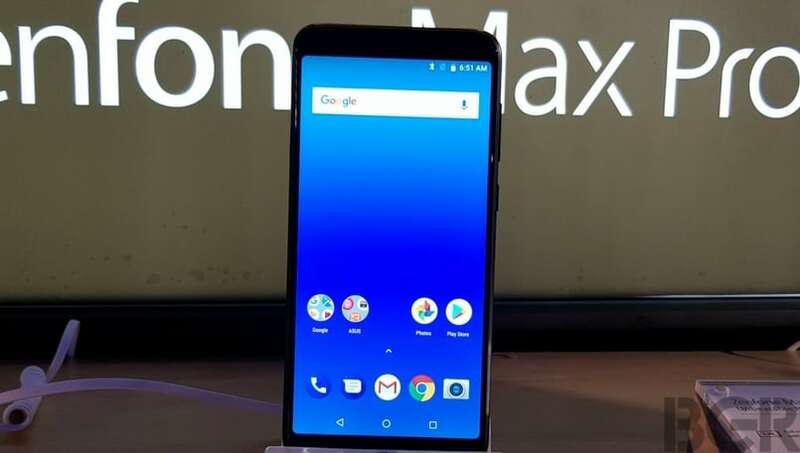 After missing its promised February release window, Asus then said that the Asus ZenFone Max Pro M1 and Asus ZenFone Max M2 will receive the Android Pie update latest by April 15. Now, the company is finally rolling out the update to the two phones for users in India, and we recommend checking manually if you haven’t already got a notification. Asus has taken to its forums in India to announce the rollout. The firmware version for Asus ZenFone Max Pro M1₹ 8,990 users is v16.2017.1903.050, and the firmware version for Asus ZenFone Max M2₹ 8,499 users is v16.2018.1903.37. Based on a screenshot shared by a user on the forums, the size of the Android Pie update for Asus ZenFone Max Pro M1 users is at 1.55GB. Those who have been on the Android Pie beta version will only get an update of 392MB size. Many users are taking to the forums to complain of a downloading issue as well. We recommend downloading the software update using a good Wi-Fi connection and while the phone is on charge. If the issue persists, it may be a bug that Asus should resolve soon. To check for the update, head to Settings > System > System Updates. Asus’ changelog also states that the Android Pie update also brings a new security patch, but doesn’t explicitly mention if it’s the April 2019 security patch or not. There’s still no word on when the Asus ZenFone Max Pro M2 will receive the Android Pie update, however Asus has promised that it should get it before April 15.